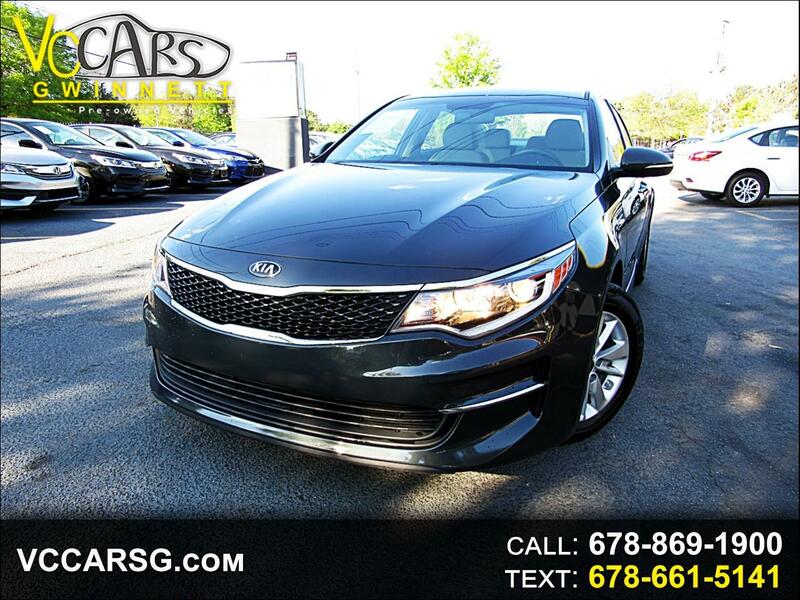 PLEASE CALL US OR TEXT US FOR A FREE CARFAX REPORT AT 4048493912 *** EXTENDED WARRANTY AVAILABLE ON ALL VEHICLES UPON REQUEST - PRICES FOR EXTENDED WARRANTIES BUMPER TO BUMPER STARTING AT AS LOW AS $750.00 - PRICES VARY WITH VEHICLE MAKE, MANUFACTURER,AGE,MILES,OPTIONS,FEATURES - PLEASE ASK YOUR SALESMAN FOR MORE INFORMATION*** Visit VC Cars Gwinnett online at vccarsg.com to see more pictures of this vehicle or call us at 678-869-1900 today to schedule your test drive. VC Cars Gwinnett makes every effort to confirm all options, packages & warranty information is true & correct. However mistakes do happen. VC Cars Gwinnett is not responsible for any typographical errors, misprints, or omissions.